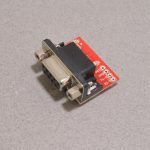 SKU: SEN-091. 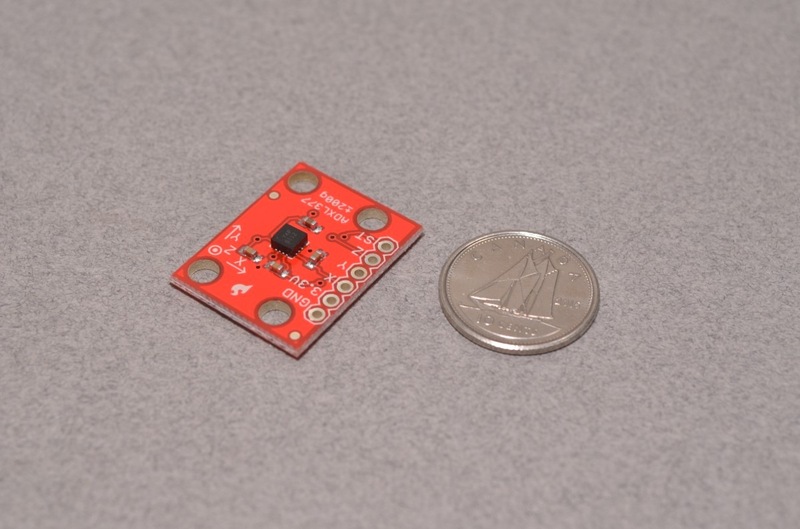 Category: Accelerometers. 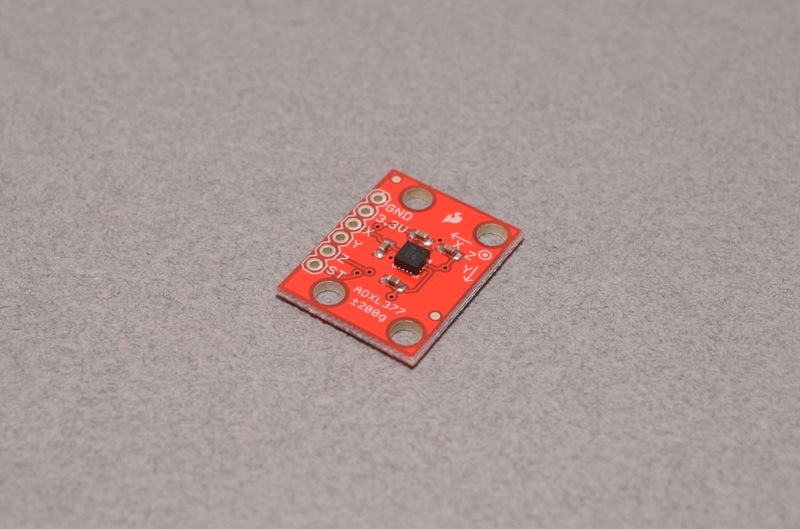 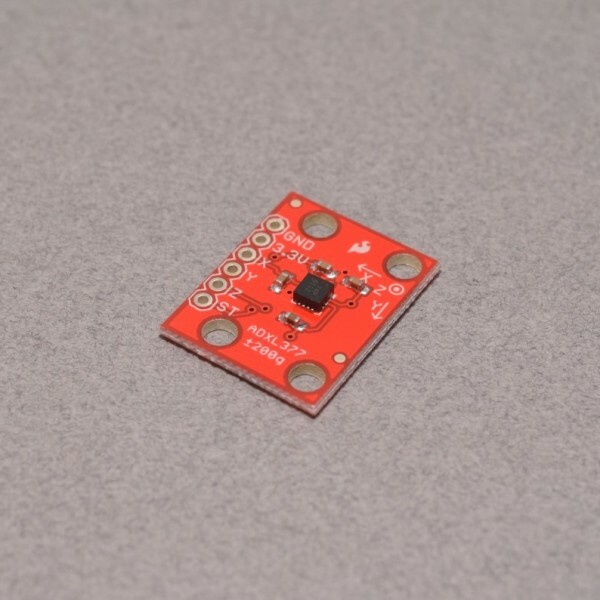 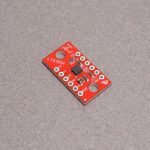 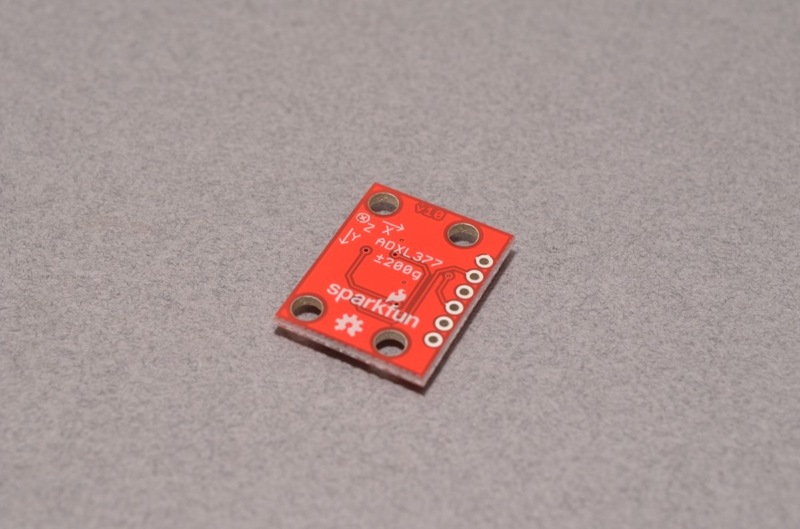 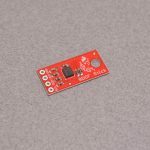 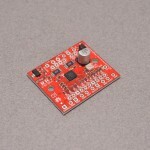 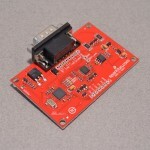 Tags: Accelerometer, Light Packet, Sensor, SparkFun.